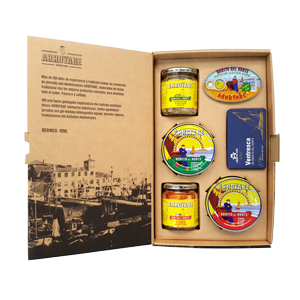 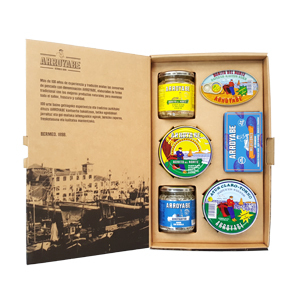 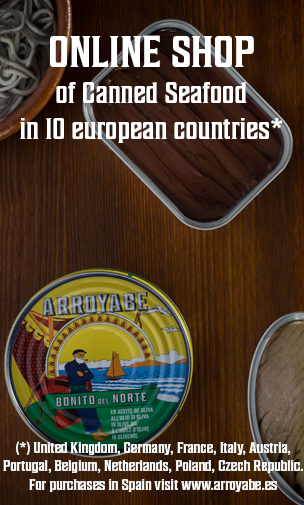 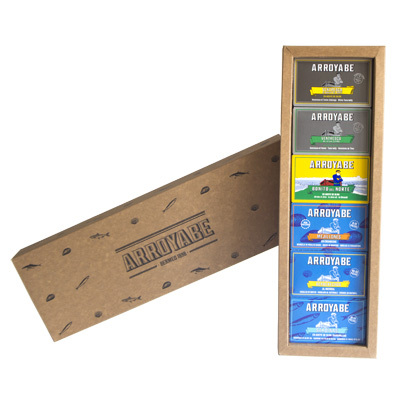 We offer exquisite gourmet gift boxes that feature a selection of the finest flavours from the Cantabrian Sea. 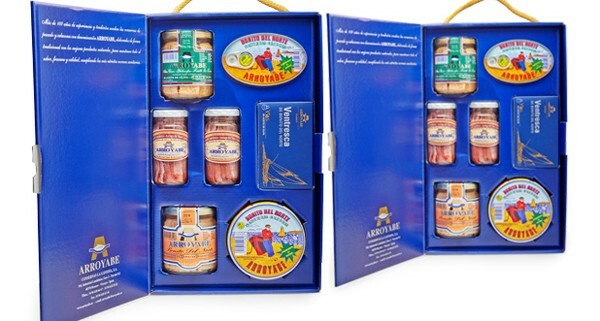 For the seafood lover, these boxes are the perfect way to delight friends, family or clients. 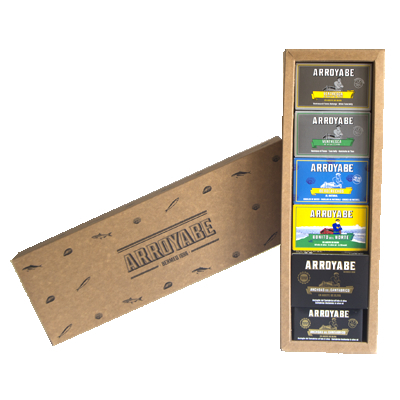 Choose just the right combination with our custom gist boxes.